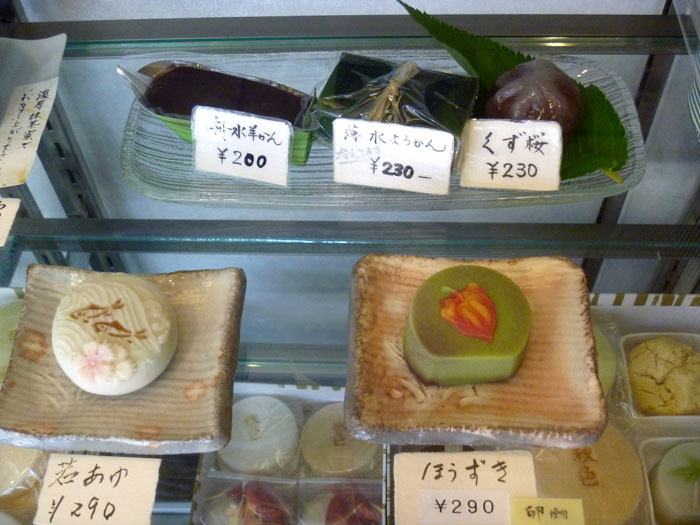 It was a beginning of hot summer day, I visited a Wagashi shop in the middle of Tokyo where I could see the Tokyo Tower at the end of the street. It used to be a very old two-story traditional Japanese house and looked rather odd to see such a house right in the middle of Tokyo. 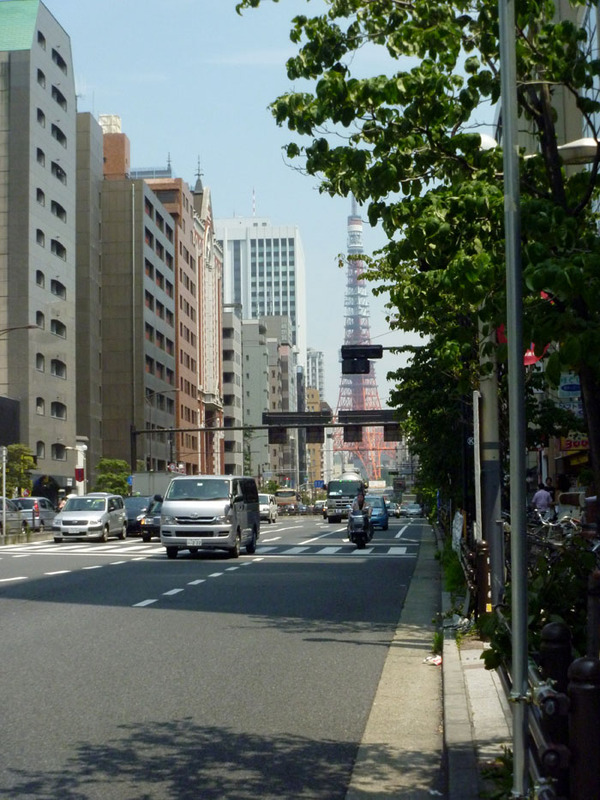 But quite while ago, they built a building, and on the street level, here is Osakaya (大坂家). The other side of the street, there is a well-known university, Keio Gijuku which was founded by Yukichi Fukuzawa. 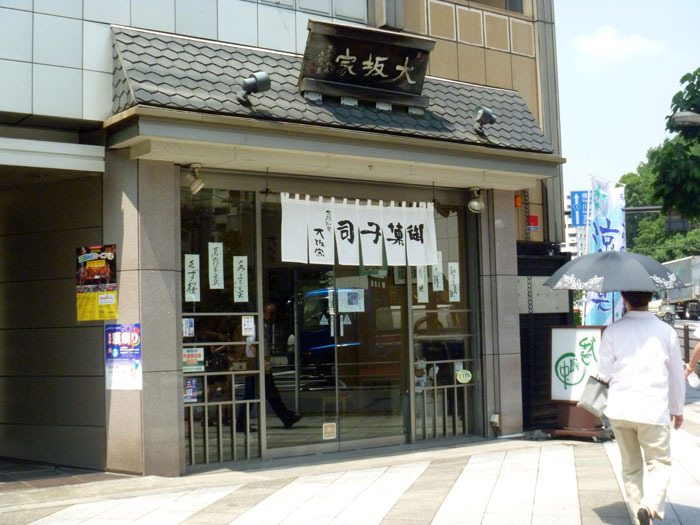 Osakaya, the official name is Shushikian Osakaya (秋色庵大坂家) has a long history, which was founded in Edo period. 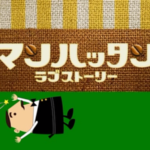 At the beginning the shop was located in Osaka and this eventually became the name of the shop. Between 1688-1703, the shop moved to Edo and until 1895 they were in Nihonbashi (日本橋). 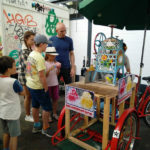 Then moved to Minato-ku area, close to where they locate now because the shop was burnt down by the fire in the neighbourhood. Unfortunately the shop was burnt again because of the big earthquake in Tokyo in 1923. After that they moved to where they are now. 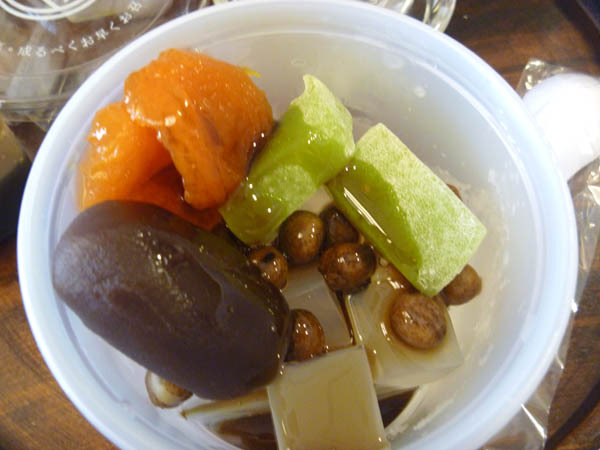 The name, Shushiki was after their ancestor who was also a Haiku poet, Shushikijo (秋色女). 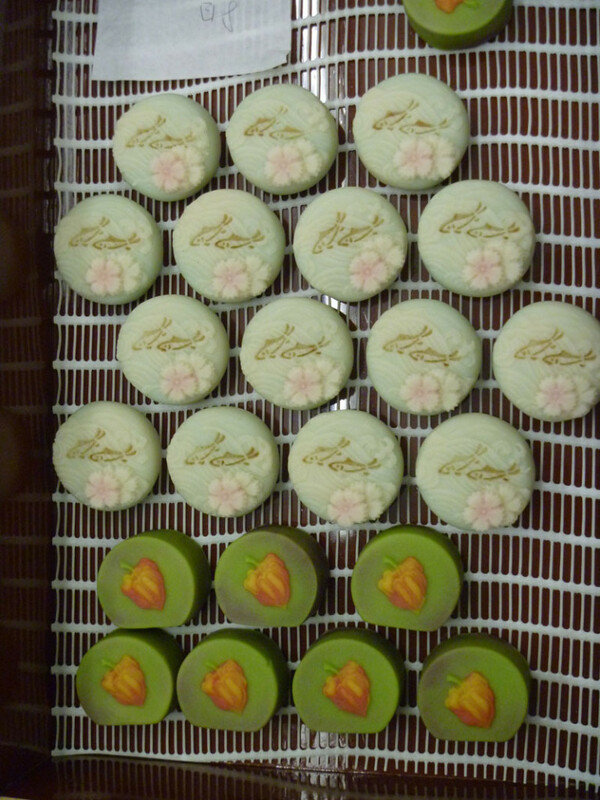 Inside the showcase, there are different wagashi, mostly summer themed, which gives you cool feelings. 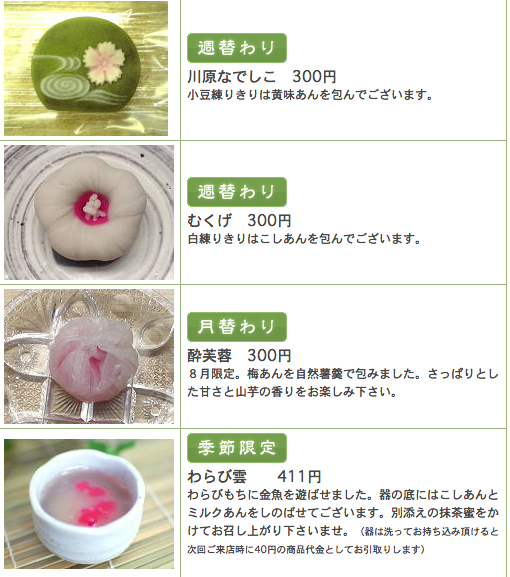 The sweets change frequently because wagashi shokunin picks up the slight change of the season and converts it into those beautiful wagashi. I personally think they are poet before they are patissiers. For example these are the ones now sold at the moment. 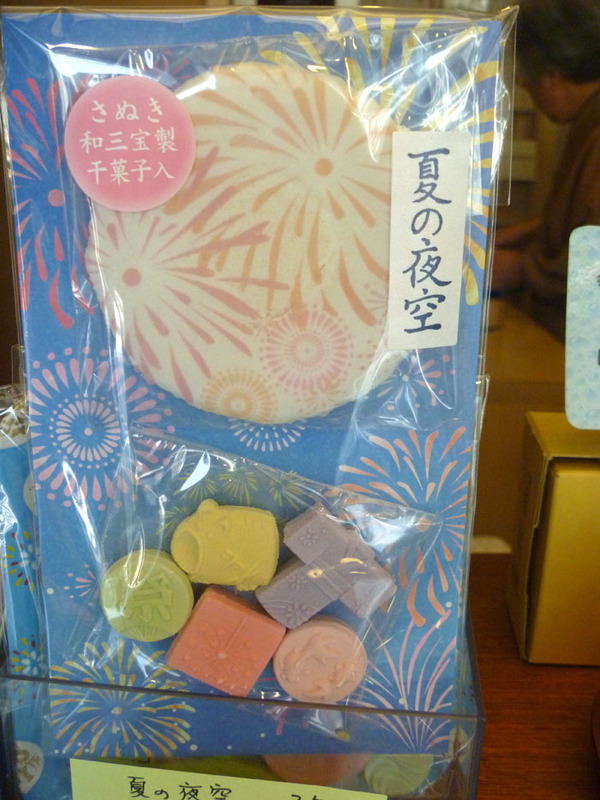 In Osakaya all the sweets are made by hand at their shop. He is the 19th (!) owner of the shop. 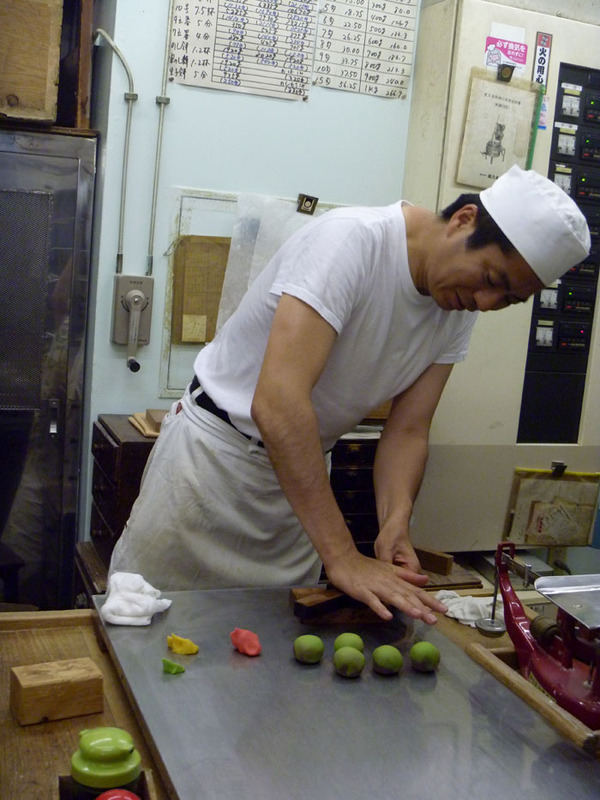 Each wagashi is carefully placed in the shop. 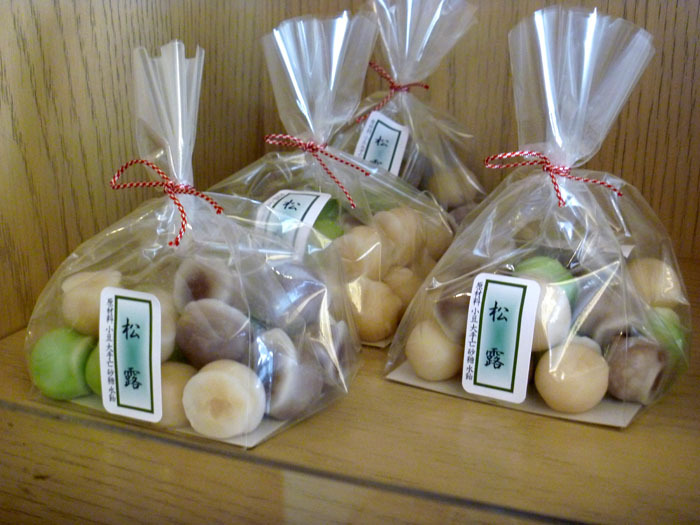 These wagashi are called nama-gashi (生菓子/ fresh sweets), so as you may guess, they won´t last long. 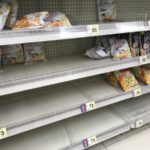 Please eat them during the next few days. 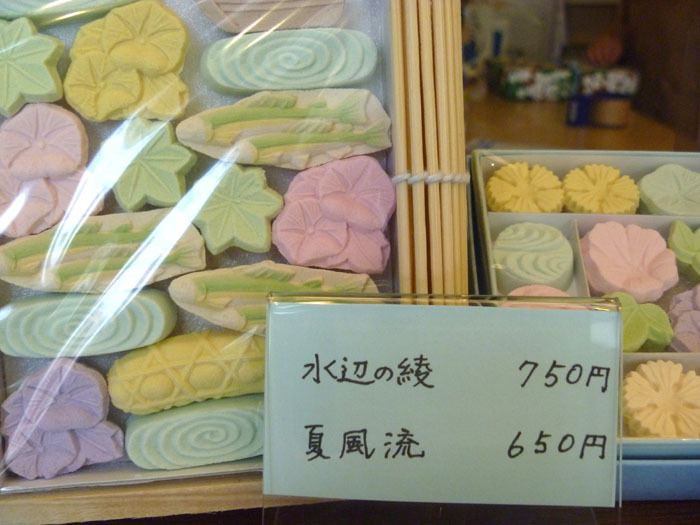 This is Kimishigure (黄身しぐれ), one of the most popular wagashi of Osakaya. 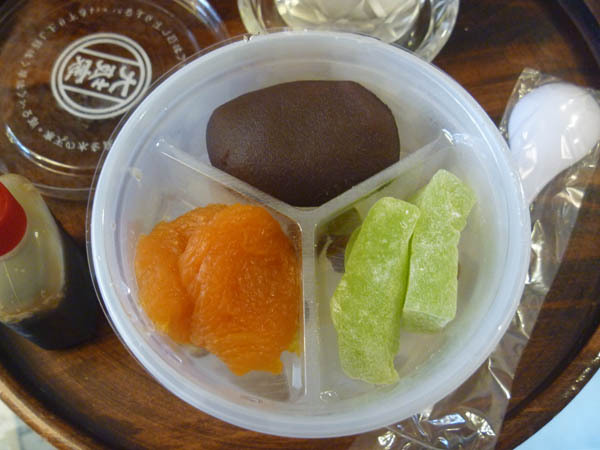 You can also get some higashi (干菓子/dry sweets) such as rakugan (落雁), which is made of rice, soy or barley flour mixed with sugar and shaped in different moulds. 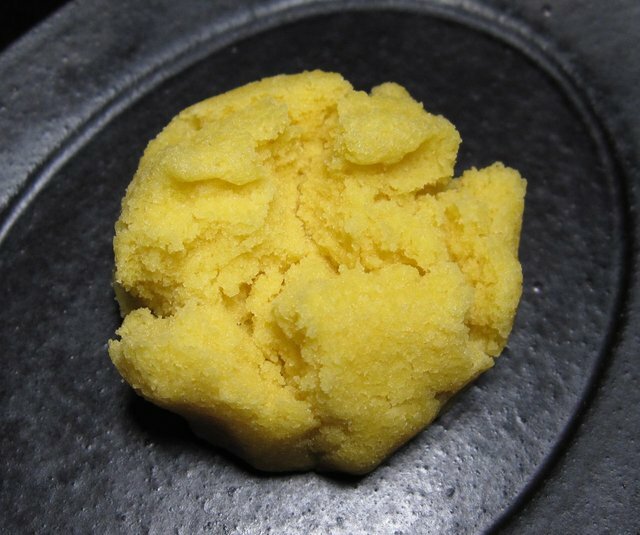 Wasanbon-to (和三盆糖) is another speciality of Osakaya. 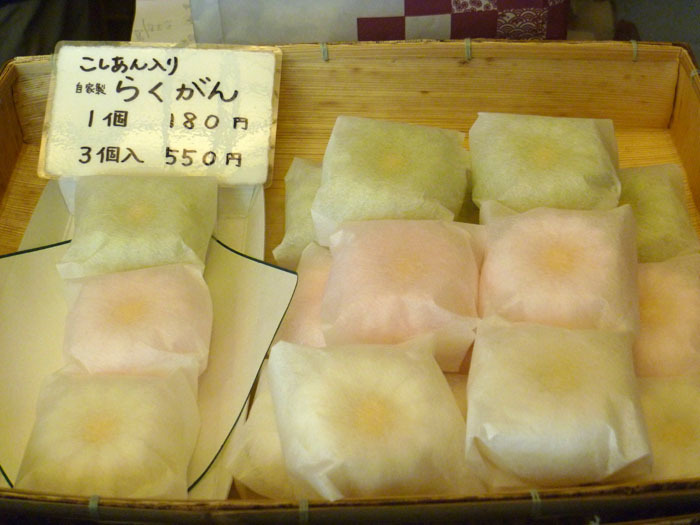 Wasanbon is the most expensive sugar made by sugar canes. They make different shapes in different colours. My housemate loved this so much and she would eat it like candies. 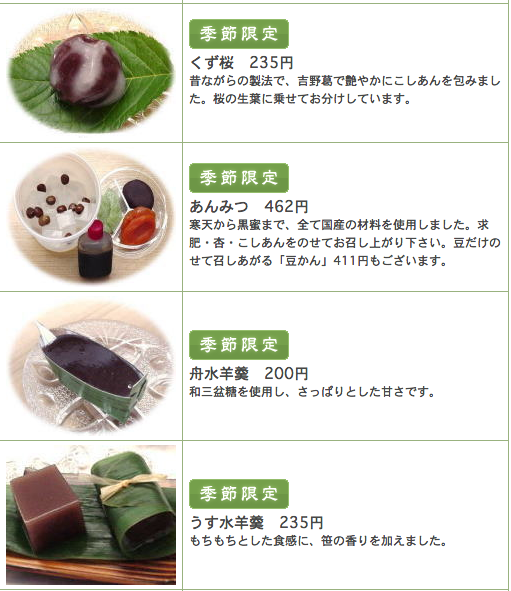 It tastes mild and has very creamy texture that melt gently on your tongue. 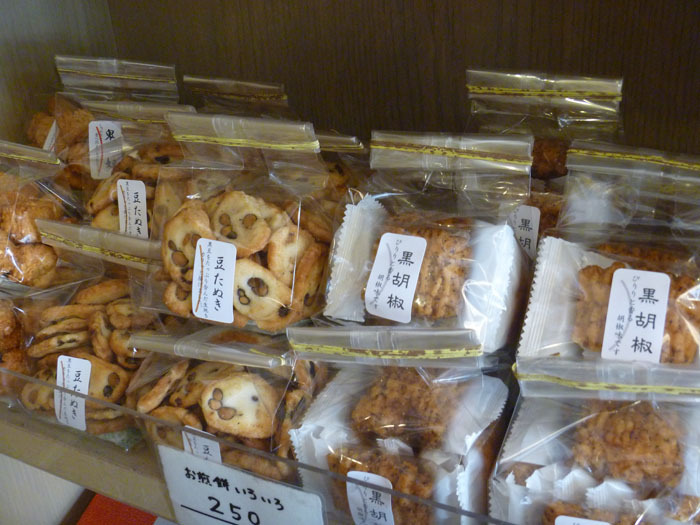 Senbei (煎餅) is very common Japanese rice crackers. 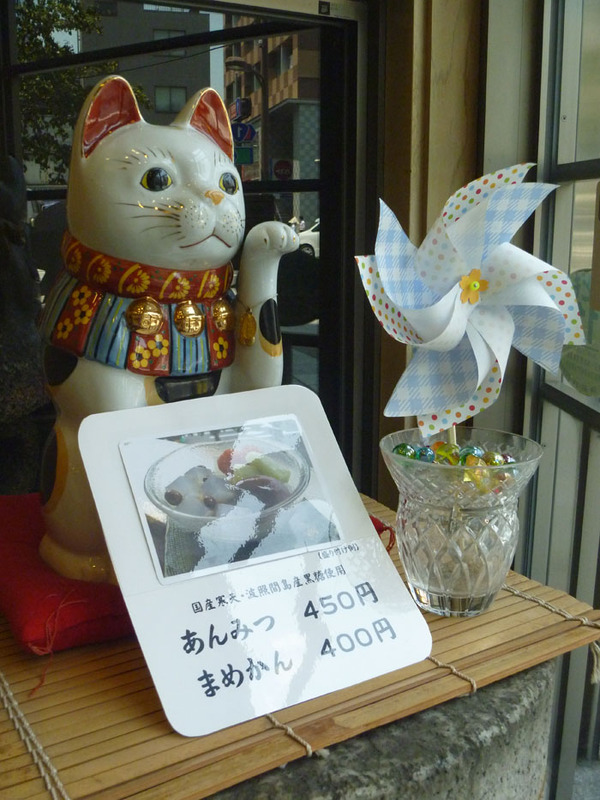 In the corner of the shop, there is a maneki neko (招き猫) next to a windmill that brings you some wind. I was invited anmitsu (あんみつ). 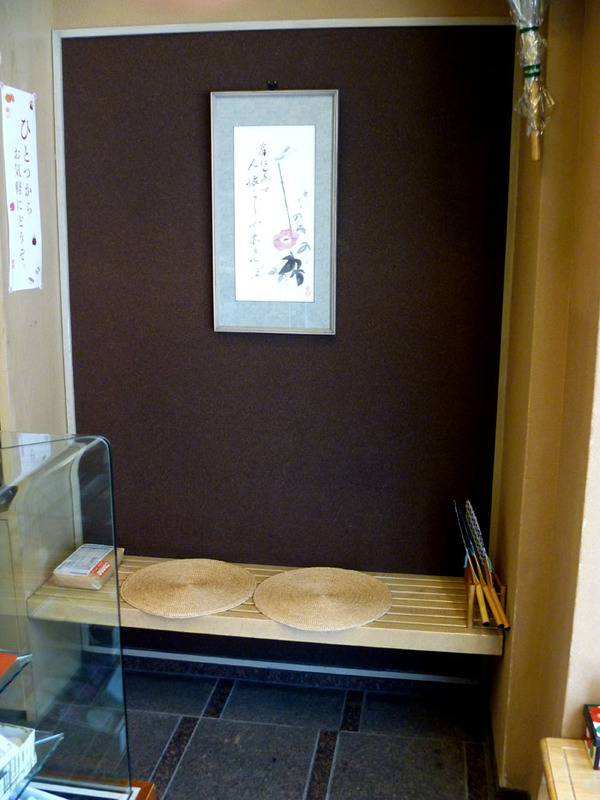 Usually the shop is not for to eat-in although there is a small spot where you can sit. But this is just for waiting or for a short break. 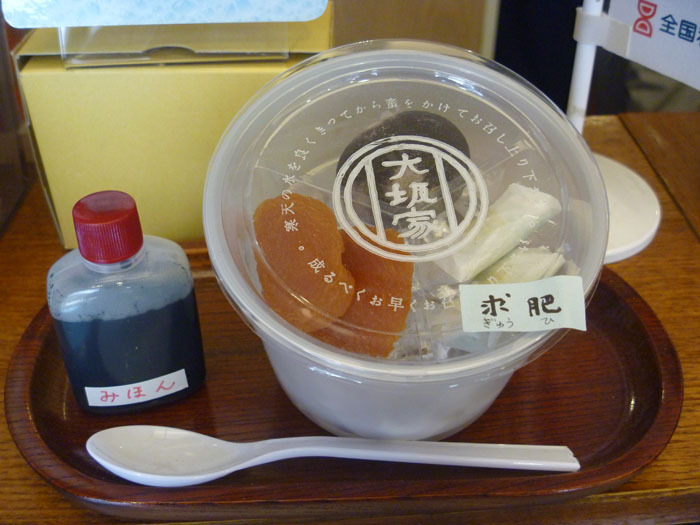 Oh, this was my anmitsu comes with a small bottle of syrup. Mix them all and pour the syrup. 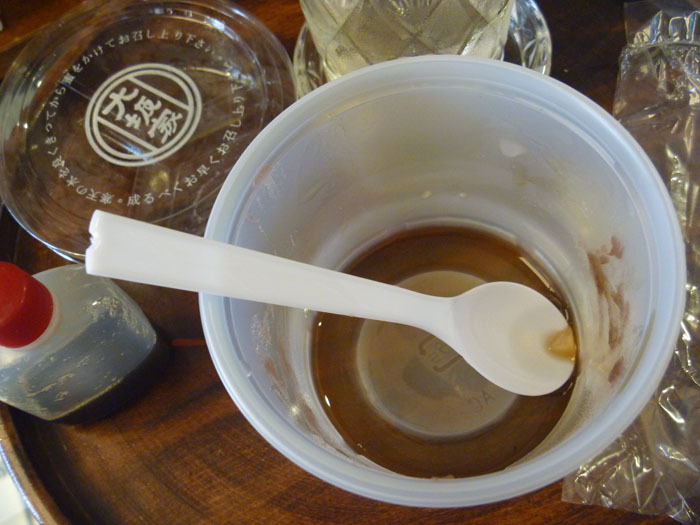 It was a perfect sweet for a hot day. Trust me, I´m not a sweet-tooth! 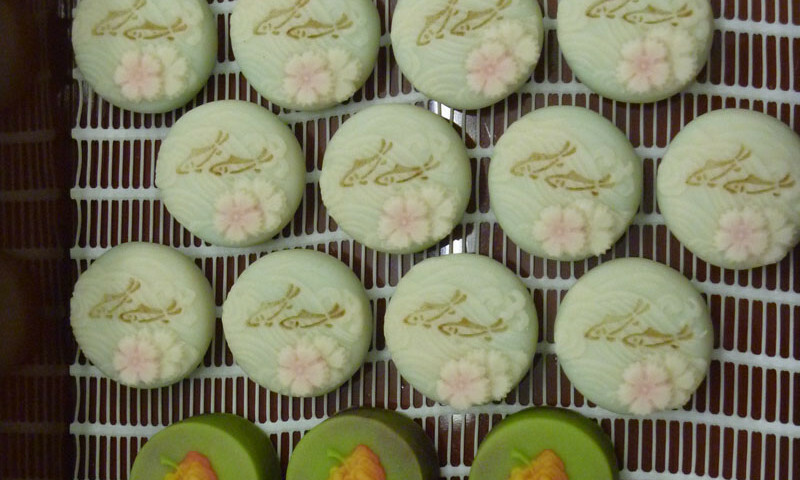 Now you know where to buy wagashi in Tokyo. It´s worth trying. If you happen to stop by, ask for Tomomi-san and tell her that you have read iromegane. 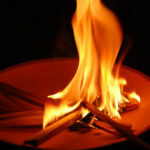 It´d be even better if you take a copy of this article. 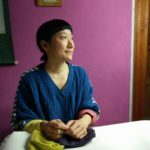 You maybe able to get a better service. By the way, Edo Art Expo will start on the 25th of September and Osakaya will exhibit their ancestor´s ukiyo-e. Maybe it´´s a good poortunity to visit. More information, HERE. ＊The shop is closed until the 20th for summer holiday! 3 Chome-1-9, Mita, Minato-ku, Tokyo, 108-0073, Japan.